As the world is entering a new industrial era, we can the introduction of AI into almost every idustry which tells us that humans are looking for ways to get so much done by doing very little in the way of motor functions. Hence, the hype of bio cybernetics which is the study of the relationship between human life and electromechanical systems. Now, in this bid scientists have gone as far as neural interfaces which allow the interaction of humans with external devices by using commands by way of thought. 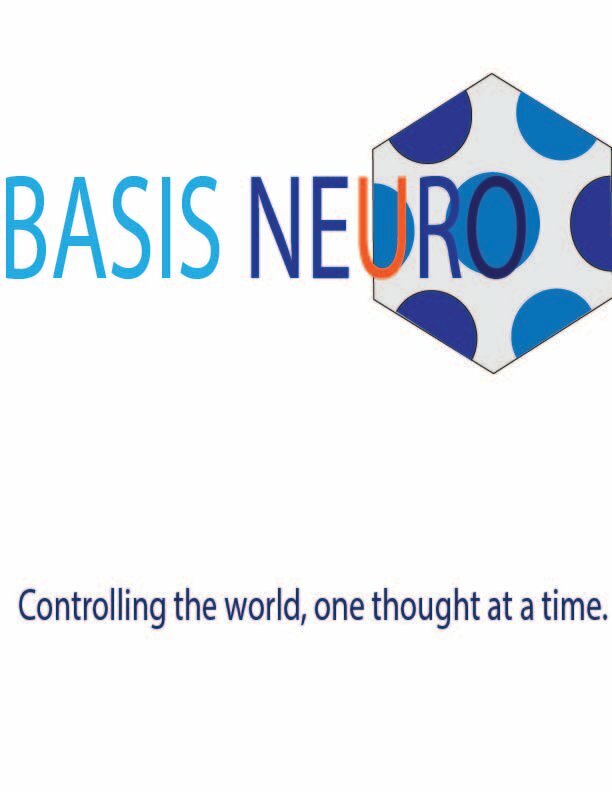 For the neural technology to advance , it needs a market which is what Basis Neuro aims to provide. 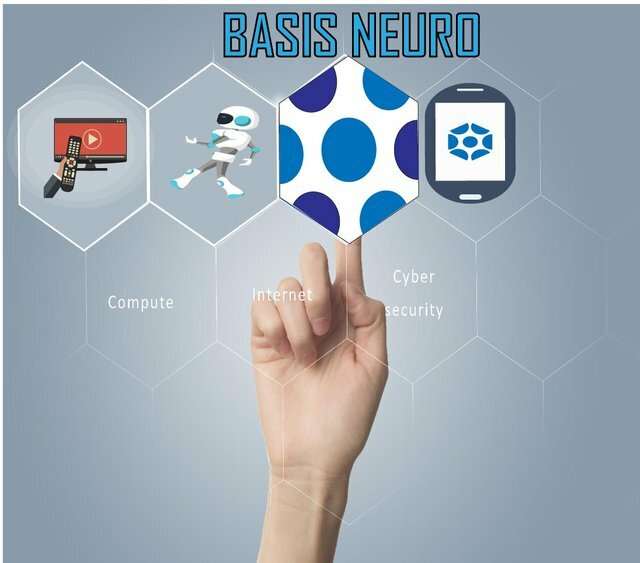 Basis Neuro is a blockchain based platform that provide neural service developers and companies a space to transfer and develop neural technology tools. 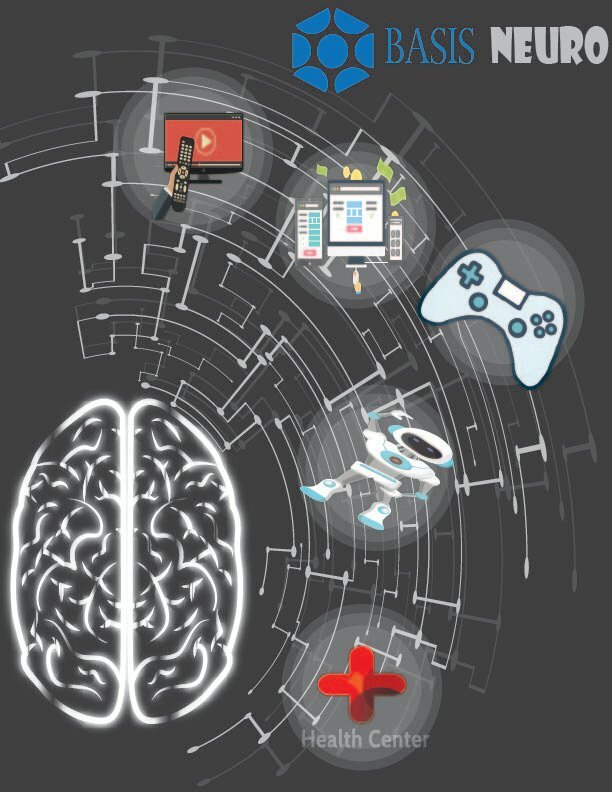 The first image shows the kind of devices the devices the mind can be used to control when implementing the neural interface device. The second image shows the resources that can be accessed by joining the basis neuro platform!